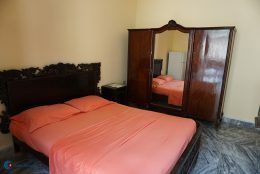 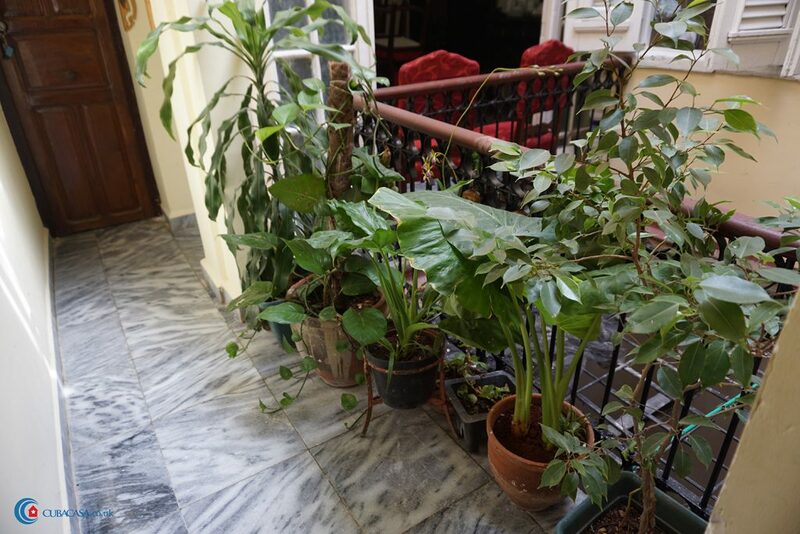 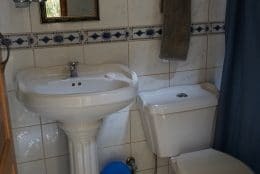 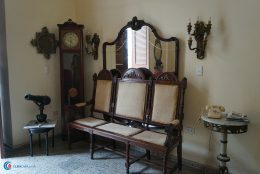 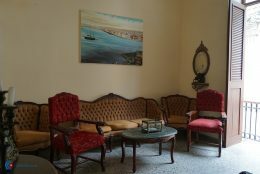 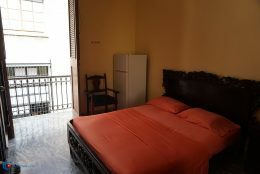 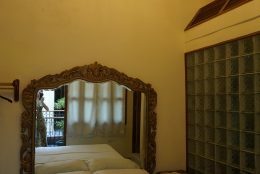 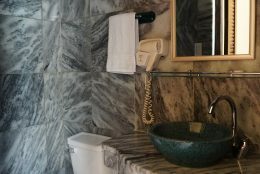 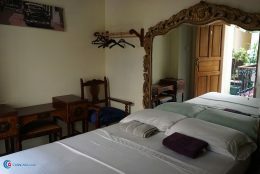 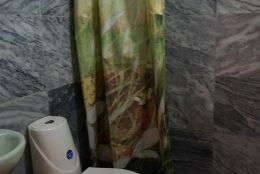 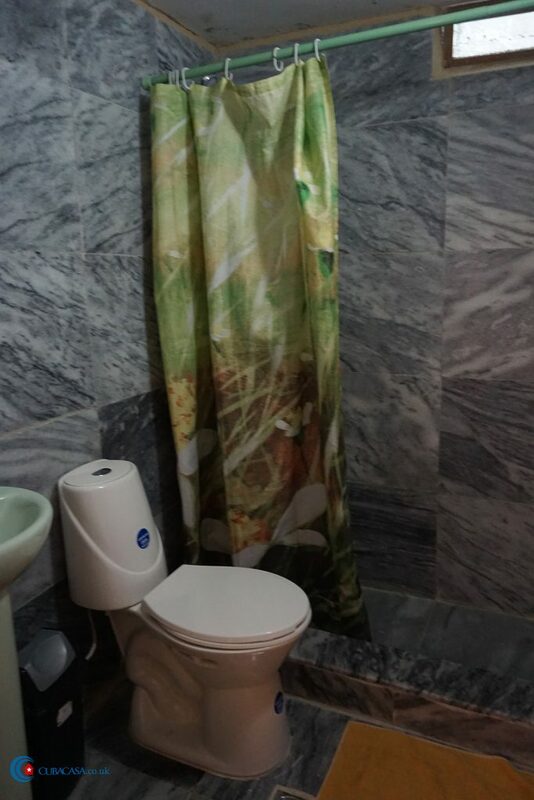 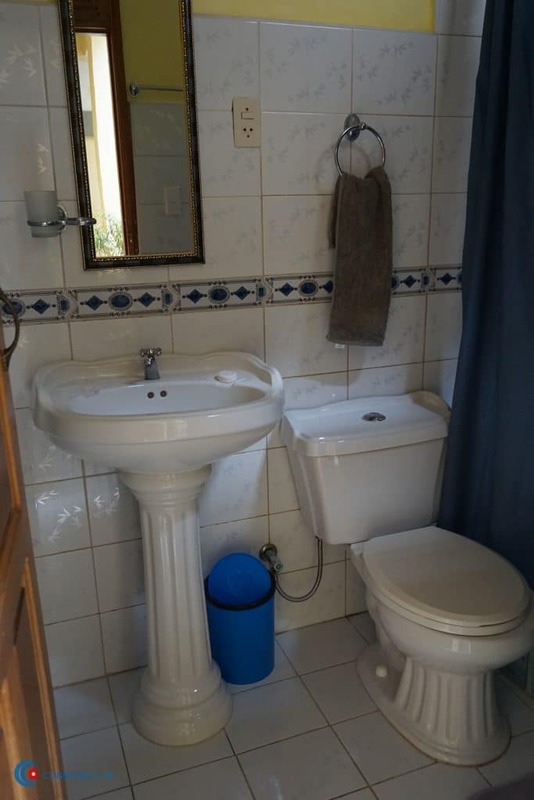 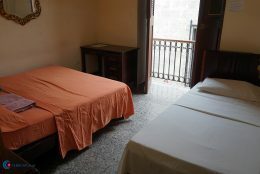 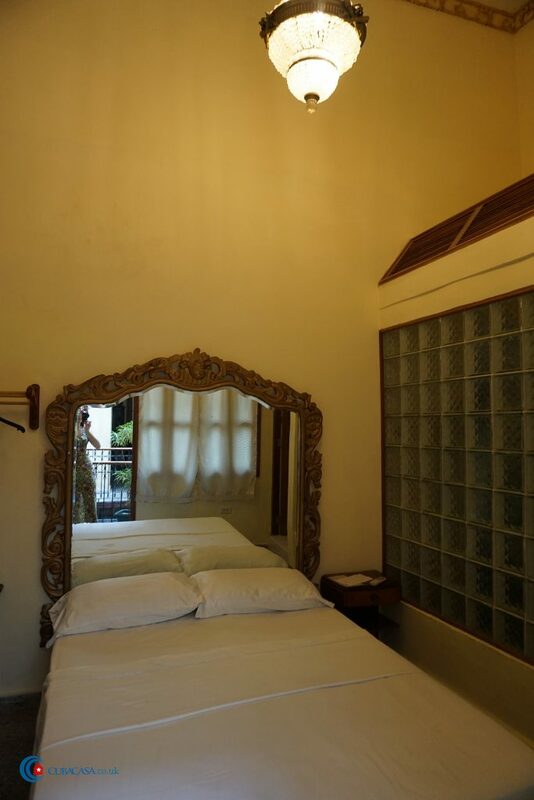 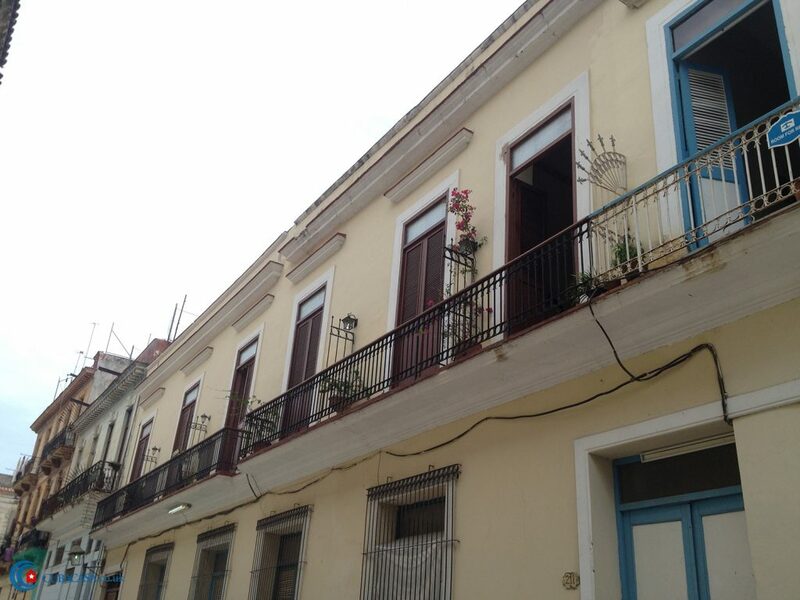 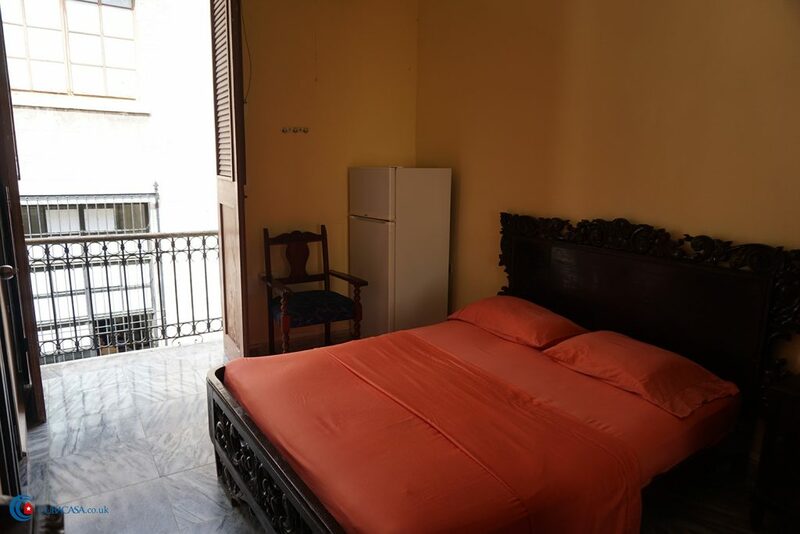 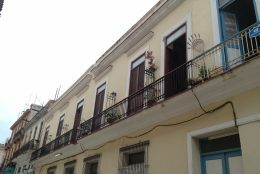 Hansel Rodriques rents 6 clean and comfortable rooms in this colonial casa particular in Havana. 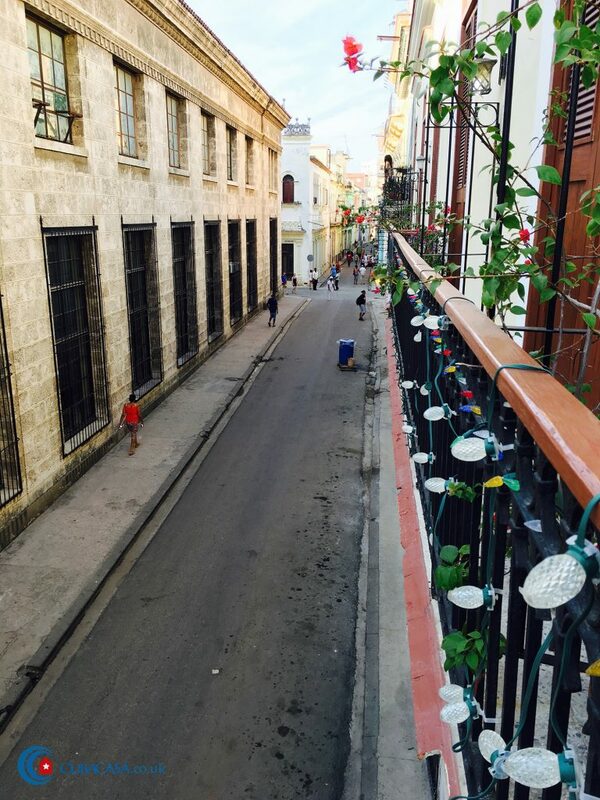 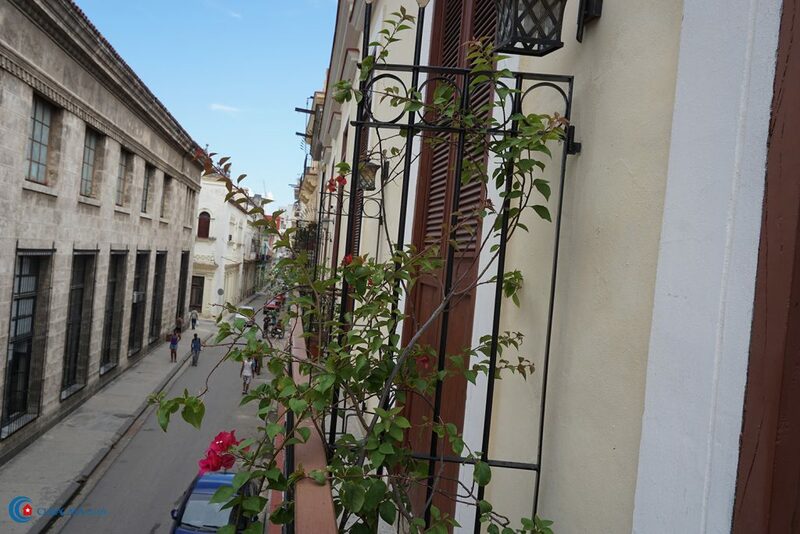 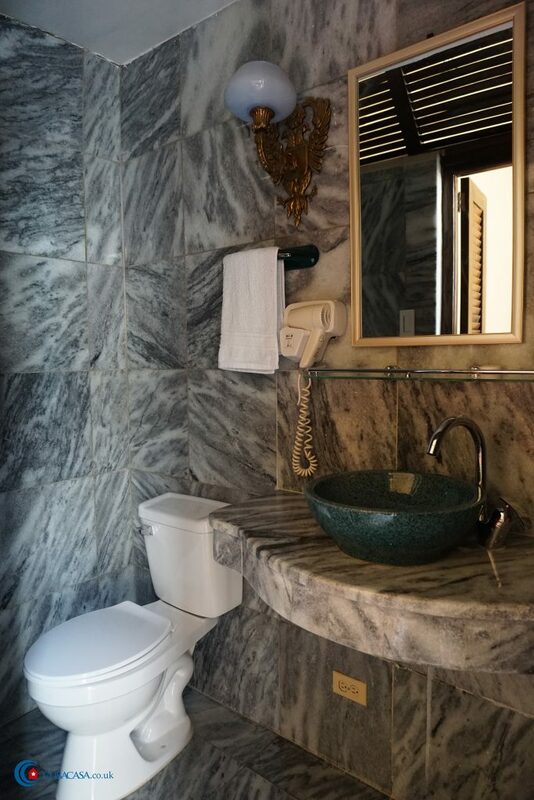 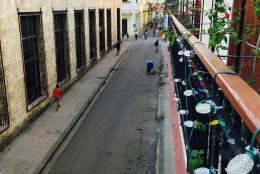 The casa was built in 1920 and has balconies overlooking Calle Compostela, so is a great place to watch life happen on the streets of Havana below and there’s a constant sound of salsa music coming from the bars and restaurants around you. 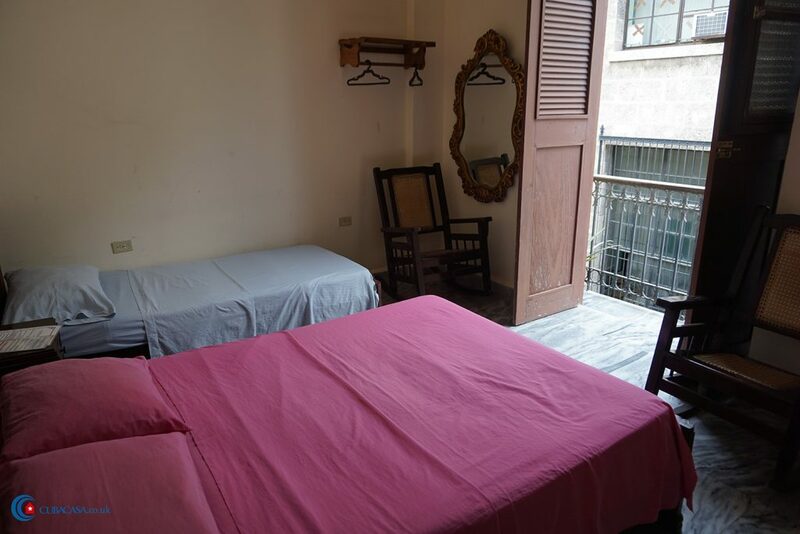 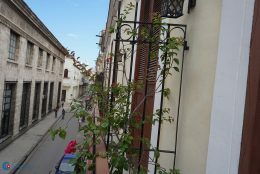 The casa particular is just off Old Havana’s bustling Calle Obispo, where you can also change money, so it’s a really convenient place to start your holiday in Cuba.